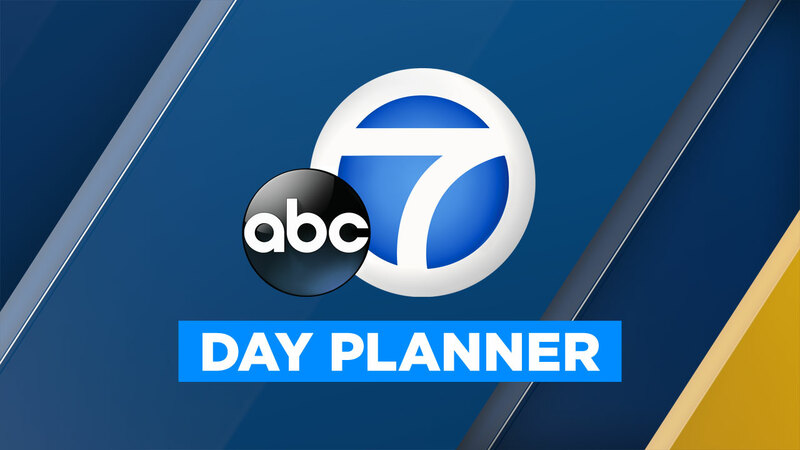 Events submitted to our community calendar are automatically considered to be featured here in our 7-Day Planner. Submit your event here. "IN RESPONSE, Year of the Woman...Still"